It may sound a bit strange to drink more water to get rid of extra water weight, but that’s one of the most important things you can do to keep that belly flat. Retaining water is actually your body’s way of making sure it has the water it may need in times of drought. So, the less you drink, the more it will retain. 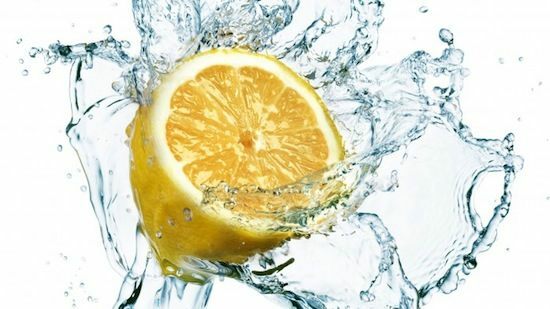 Adding a little fresh lemon juice aids with digestion and revs up your body’s ability to flush salt, so drinking them together doubles the diuretic effect. Just be sure to sip right out of the glass instead of using a straw so you don’t take in any extra air. Drink up! Among other health benefits, fruit is great for digestion. 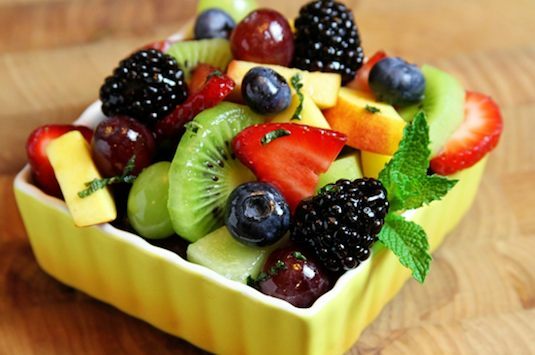 Fruit has a very high water content and is full of fiber, helping regulate bowel movements. Some of the best fruits for reducing bloating are pineapples, watermelon, bananas, grapes, avocado and papayas. With some exceptions, vegetables are easy to digest and help keep you regular. Although there are some veggies that can make you gassy (broccoli, cauliflower, cabbage, onions), most go through your system fast and have a multitude of healthy benefits. 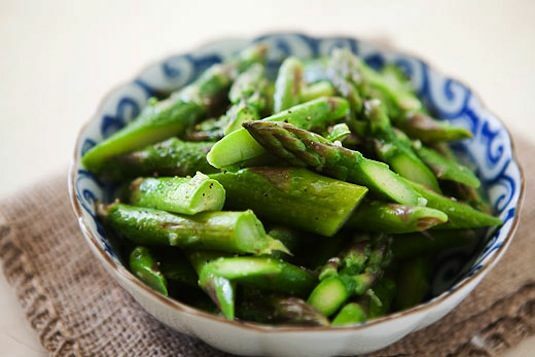 Asparagus, celery, and cucumbers are particularly good for warding off the dreaded bloat.